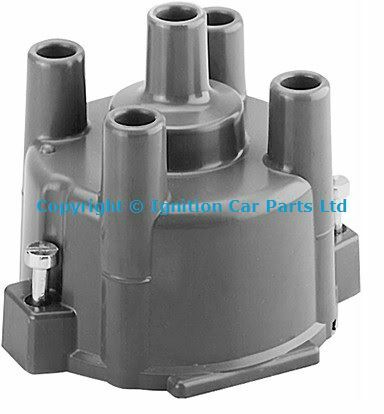 Reconditioned Airflow meter, please note you will need to send your old unit back these are sold as exchange units only, we charge £100 surcharge of which will be refunded on recipt of the old unit. 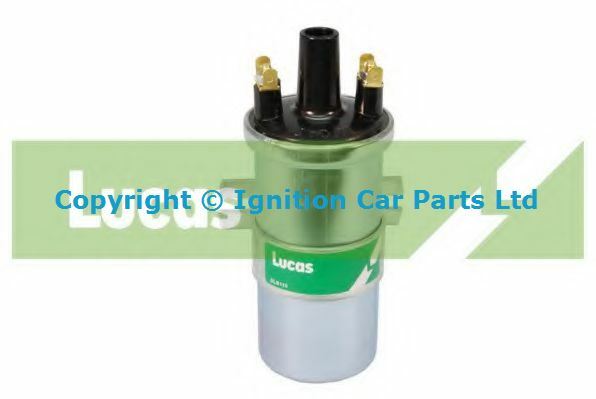 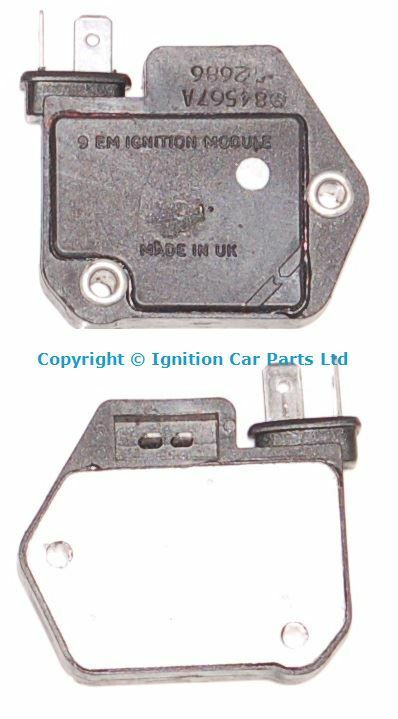 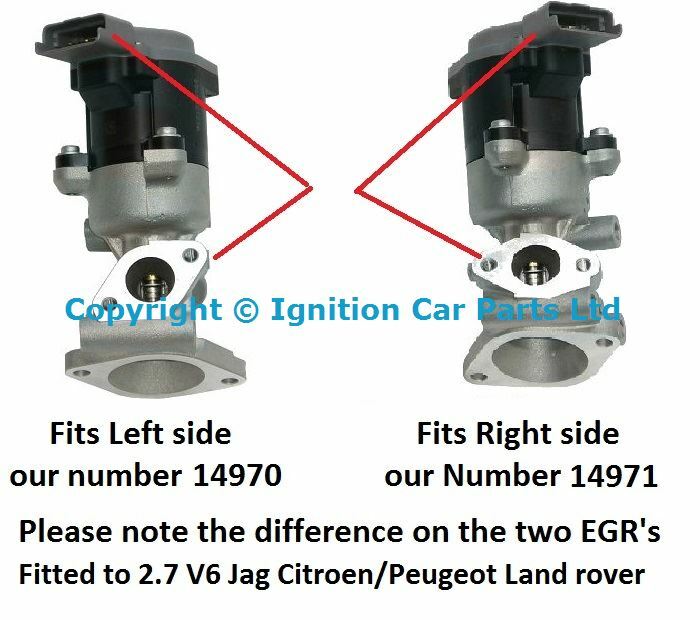 EGR VALVE on V6 cars Please Note 2 are fitted these are sided look at the diagram before ordering. 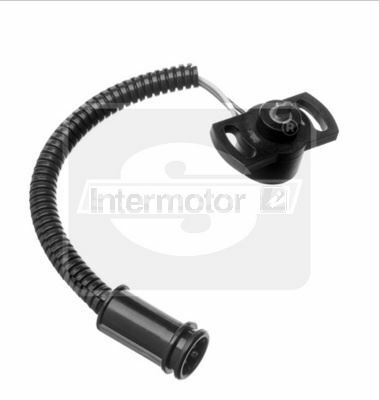 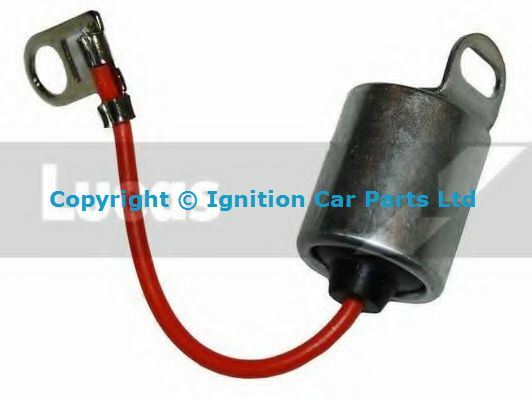 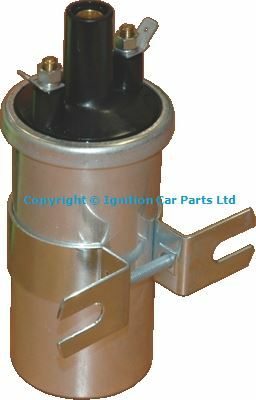 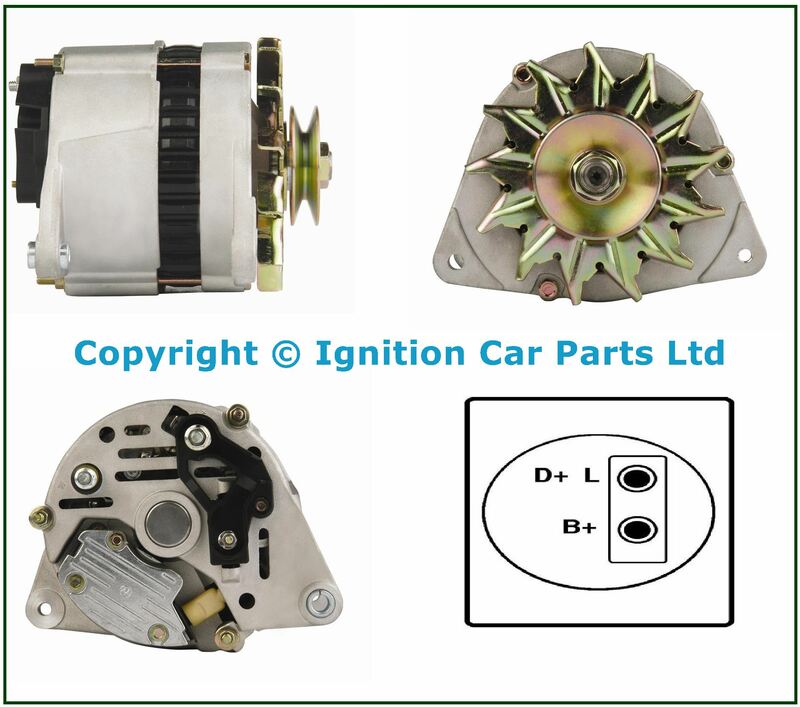 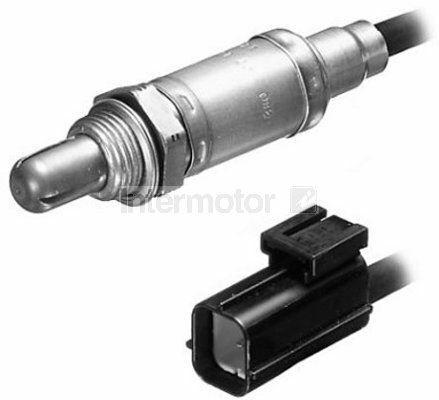 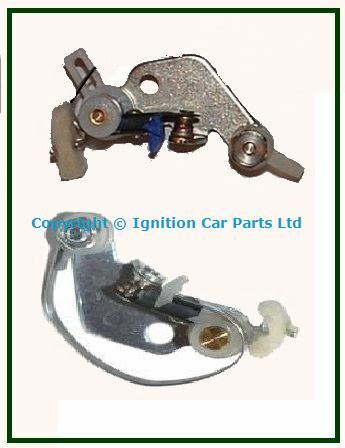 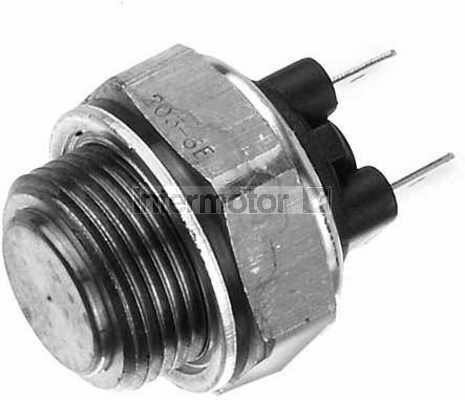 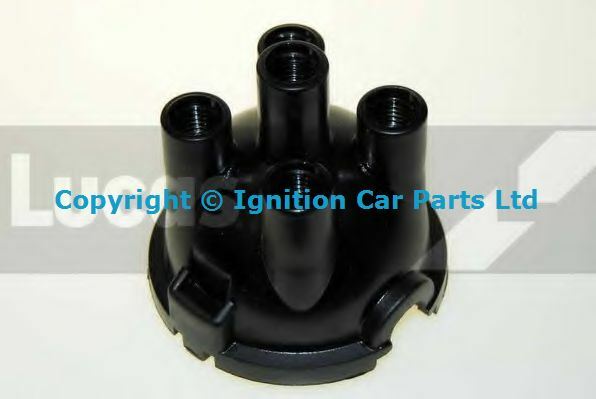 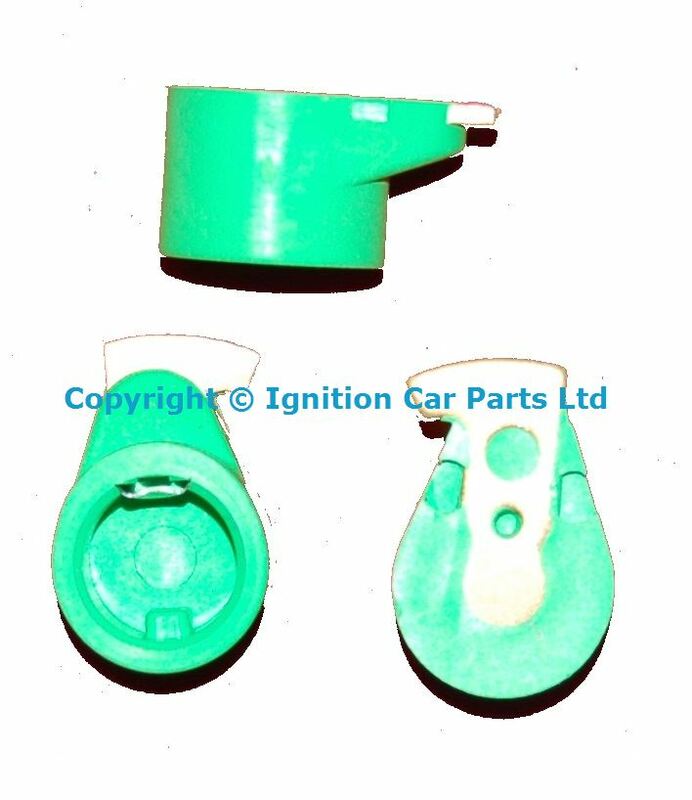 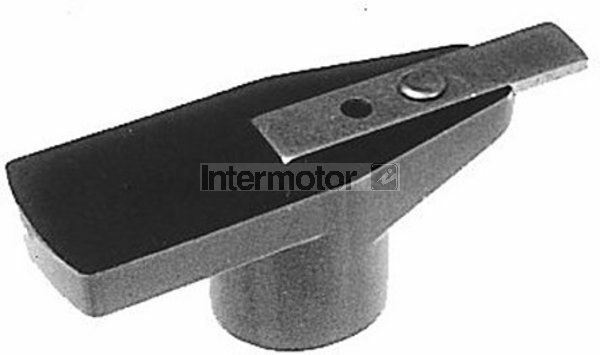 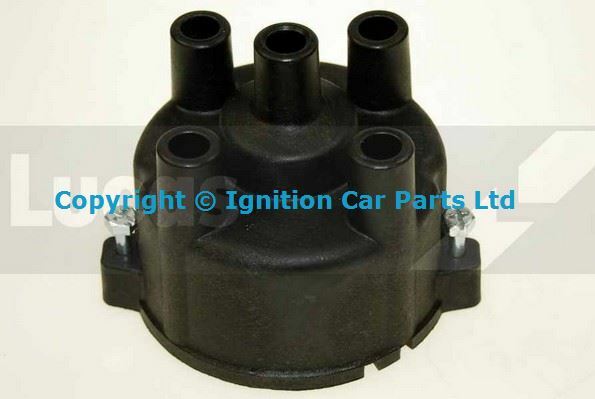 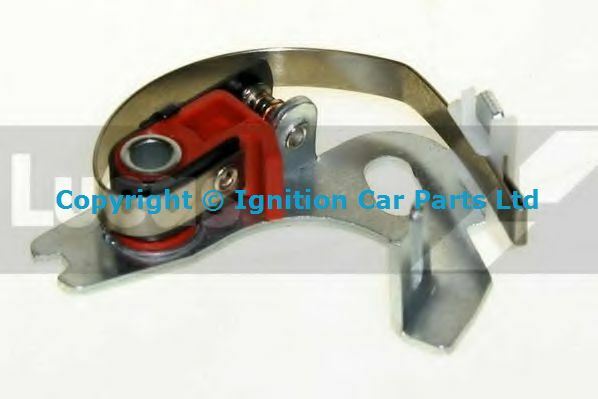 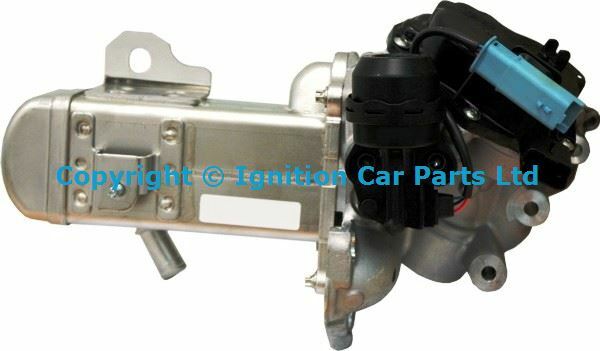 EGR VALVE on V6 cars Please Not 2 are fitted these are sided look at the diagram before ordering. 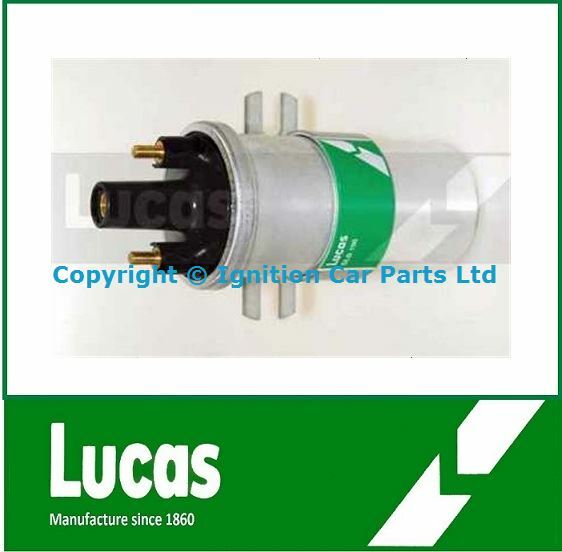 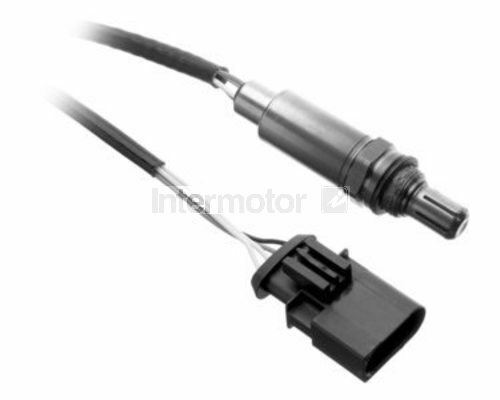 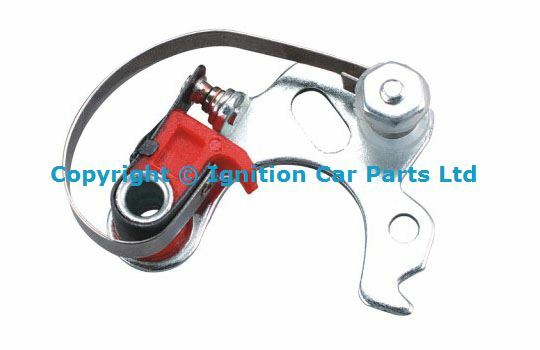 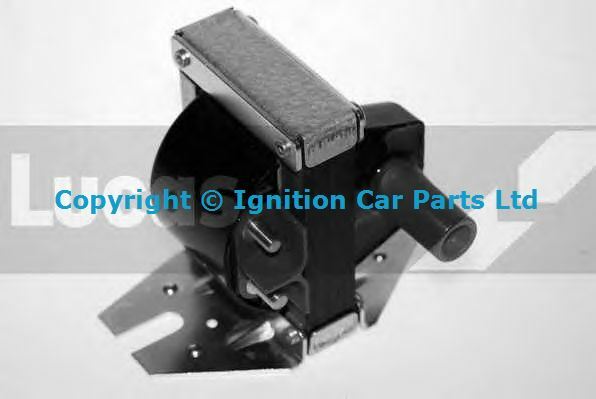 Electronic distributor replaces points type distributor better economy, better starting, automatic dwell angle, easy to fit and looks the same as the original. 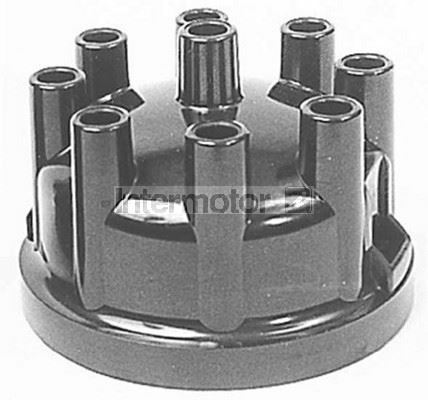 comes complete with new distributor cap rotor arm and mounting bracket. 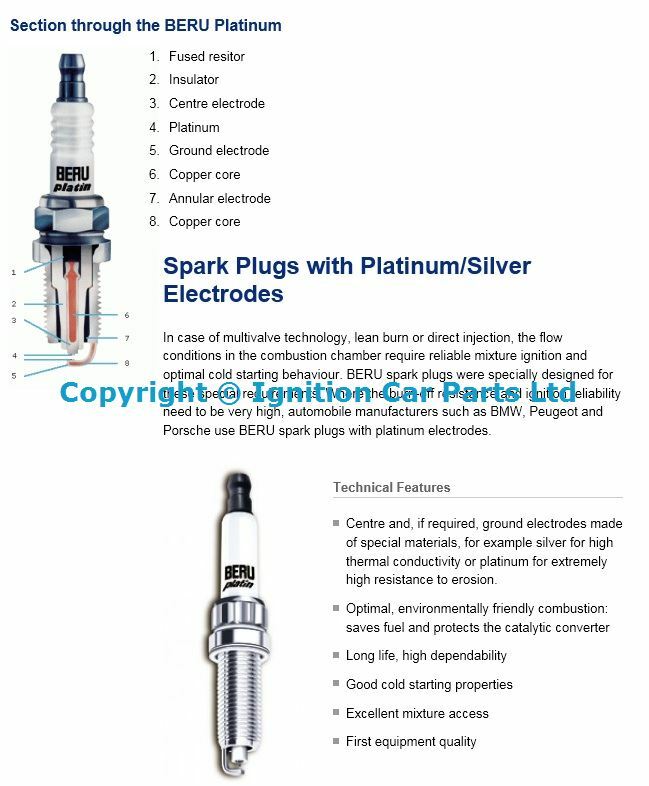 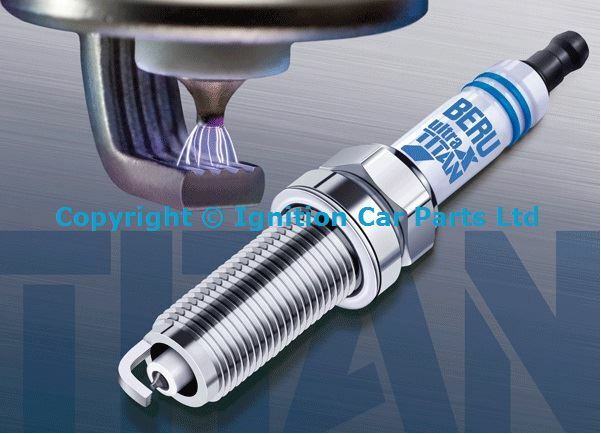 SPARK PLUGS ULTRA X TITAN,Extremly reliable ignition: With a high erosion-resistant nickeltitanium alloy: filigree ground electrode in specially developed Poly-V shape for extremely reliable ignition.Cold-start reliability: Center electrode with platinum ignition tip for excellent cold-start performance.Reliable: Corona ring for systematic predischarge and stable ignition. 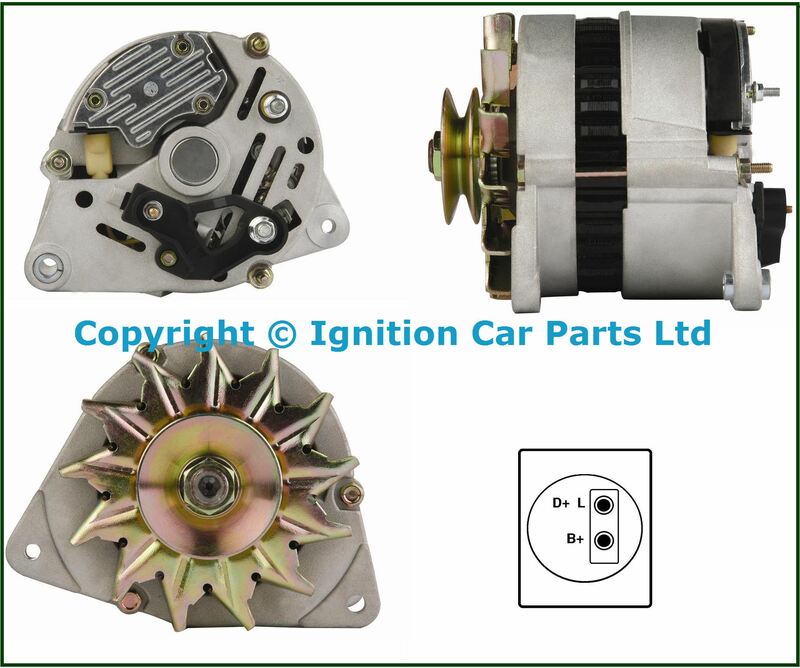 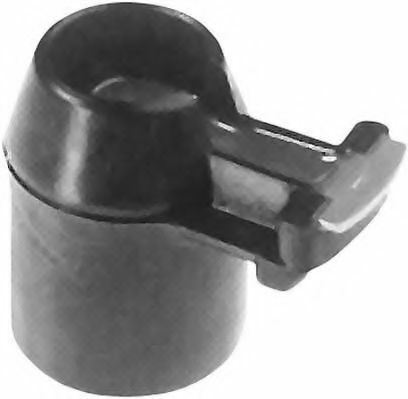 Reliable: Corona ring for systematic predischarge and stable ignition.The innovative Poly-V design: 5 ignition tips are actuated in a continuous cycle by the spark – and ensure high ignition reliability and fuel-efficient combustion with long-term constant ignition performance.